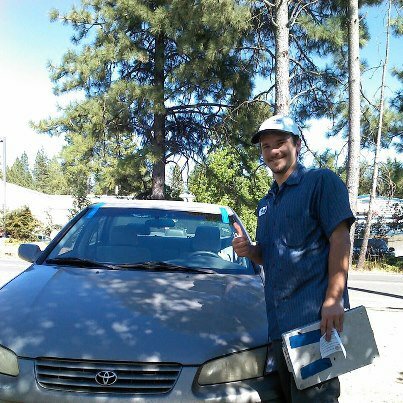 Stop by our locations in Auburn, CA and Grass Valley, CA if you need your windshield replaced. We can also replace all auto glass for any make, model, and year of cars and trucks. Don't ignore those small chips in your windshield. Small cracks and rock chips may not seem like a big deal, but the damage can spread if left unchecked. If you're unable to stop by our shop, then our mobile service technicians can come to you! We can replace windshields and other auto glass on-site. Not all auto glass shops can recalibrate your car's ADAS systems after a windshield replacement. In the past, only a dealrship had this capability, however Reliable Auto Glass can calibrate your car's sensors!